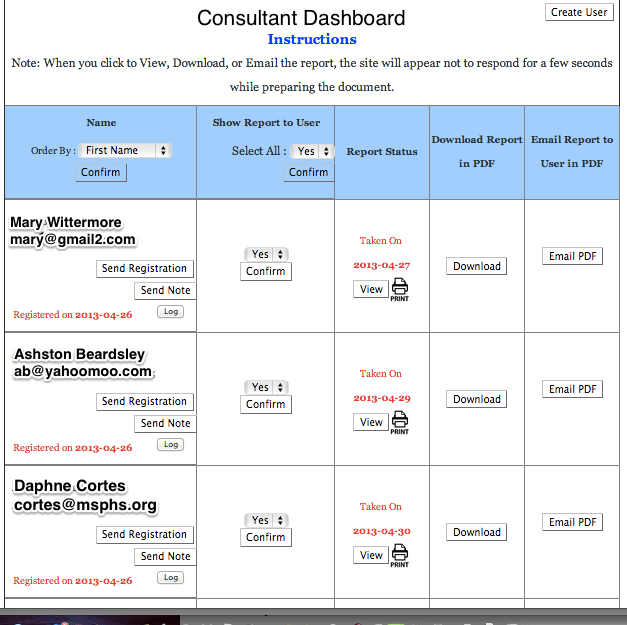 Thank you for downloading a review copy of Style Matters! 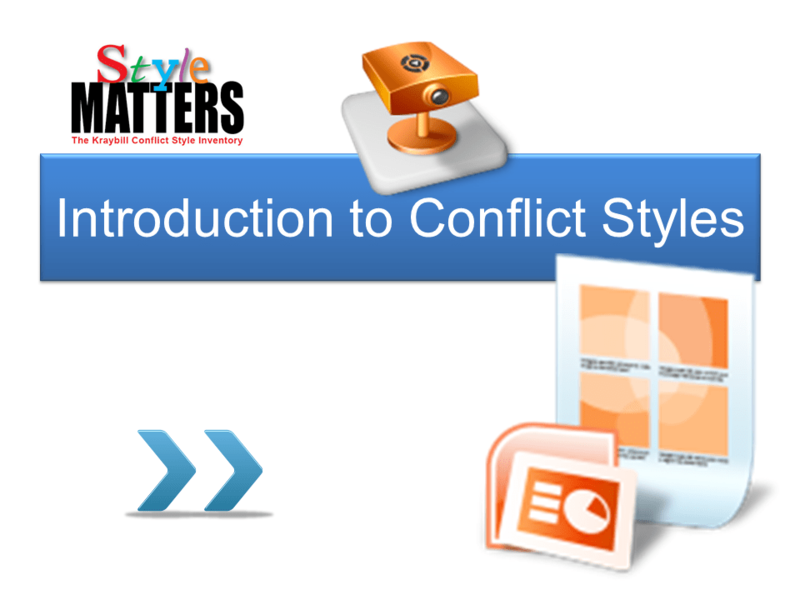 Learn more about Style Matters at Riverhouse ePress. 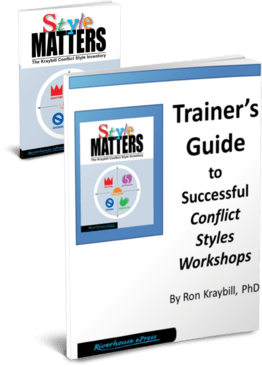 Our 24 page Trainers Guide to Successful Conflict Styles Workshops.